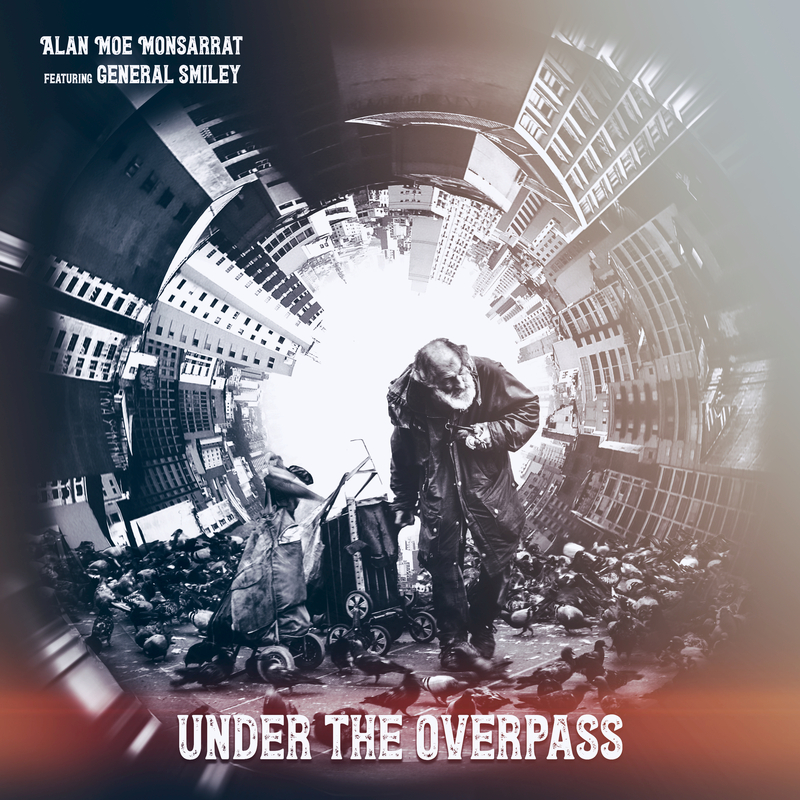 Under The Overpass was released by Music4Life on October 19, 2018 and features Moe’s passionate song about the condition of the homeless elderly along with General Smiley. This is the first release from a forthcoming tribute EP tentatively called Thank You Sonny that we’re working on. 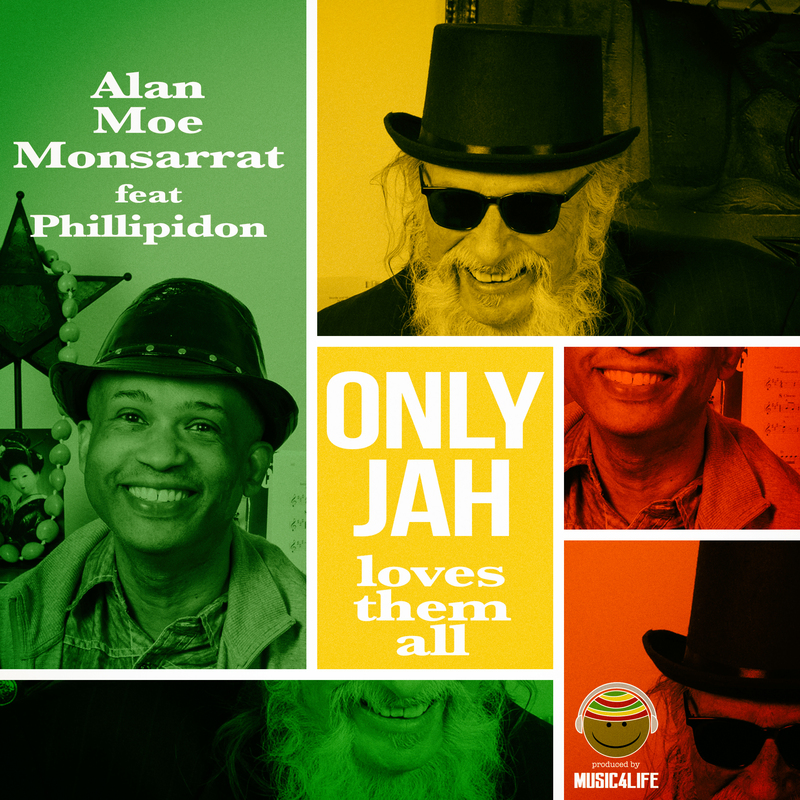 Our new single and video from Alan Moe Monsarrat & Phillipidon was released on Friday, November 3, 2017. It’s called Only Jah Loves Them All. In the lyrics, the message of His universal and unending love for all His children is revealed. We are all His children, young and old and of all colors. He is capable of this love that we can only aspire to. Let us all be encouraged to be more like H.I.M. 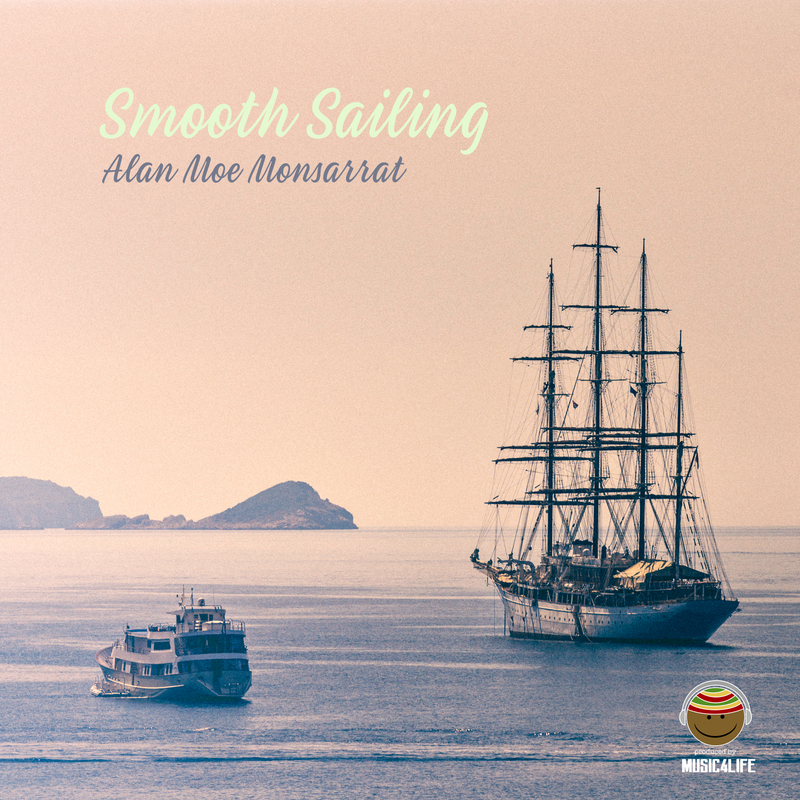 Alan Moe Monsarrat was born in 1951 in Phenix City, Alabama. His parents were in the U.S. Army and he grew up in many different places. At age 13 (1964) he started singing with a band near Tokyo, Japan. After moving back to the states he joined a band in San Antonio, Texas. He started out as a singer but in 1968 he started playing bass as well. He started playing Reggae in Hawaii in 1973 and was in the first Reggae band in Texas, The Lotions. He now performs with The Mau Mau Chaplains and Music4Life in Austin, Texas. 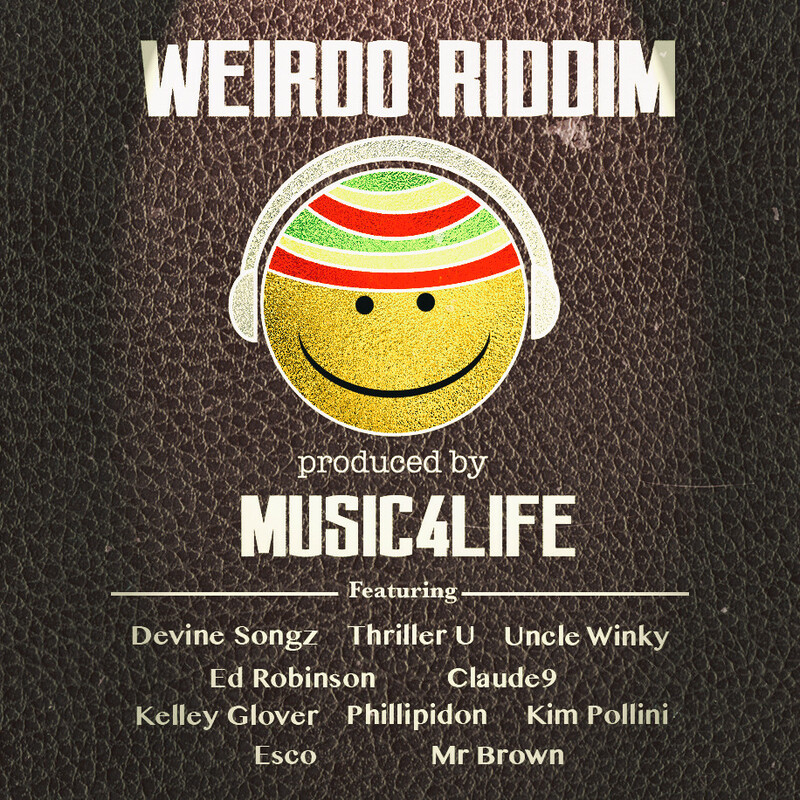 Philip White aka Phillipidon was born chanting in Kingston, Jamaica. He is known for his gravelly-gruff voice, interlacing a few iconoclastic interjections, and weaving wanton mayhem amongst audiences with his impromptu outbursts during live performances. When he is not doing music, he is a college professor teaching anatomy, biology and physiology at Houston Community College. MUSIC4LIFE is run by Austin radio DJ and producer, DJ-RJ. His bi-weekly radio program, Reggae Evolution with DJ-RJ, has been on the air on KAZI 88.7 FM since 1989.